A farmer’s market within an urban environment has the ability to transform the lives and landscapes around it and give access to fresh, nutritional produce within the local urban communities. The ATLANTA 3×3 Project serves as both a working market and organic training farm for participating veterans. The purpose of the project is to create a community market available to the general public out of vacant lots and abandoned or underused industrial and commercial facilities. The core concept is based on the Victory Garden movement popularized during both WW I and WW II to reduce the pressure on the public food supply brought on by the war effort by encouraging citizens to plant local gardens. Plants are started in small containers then finally transferred to the 3 X 3 garden boxes. In this case, milk crates were used as they are easy to acquire and move around. Don’t let limited outdoor space prevent you from trying out your green thumb. What can you grow in a 3X3 container? Almost anything — vegetables, flowers, shrubs, even trees – can all be grown (or at least started) in a 3 X 3 Garden. You can do this too. No matter what you prefer to plant you can plant some version of it in a container garden. Experiment and discover how to create colorful garden containers, from hanging baskets to planters and window boxes for every spot in your landscape. 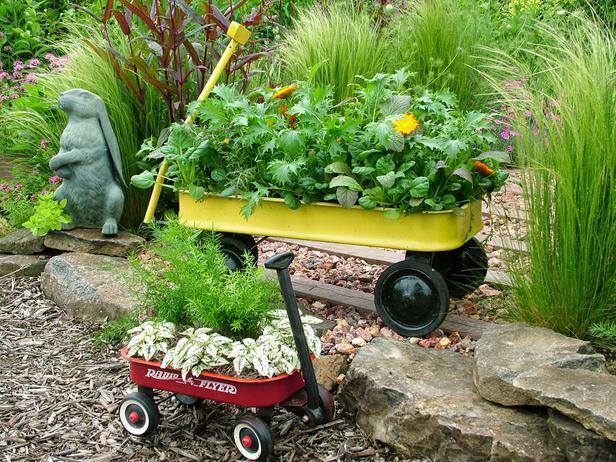 By learning more about container gardening, you’ll uncover how to bring color to shady spots as well as how to successfully grow tasty vegetables. There is a container garden that’s perfect for your specific sun, shade, climate, and more. The Atlanta Veterans Farmer’s Market used reconfigured pallet boxes to line the property. These pallet boxes will serve as both a barrier and a planter with flowers and herbs – useful as well as beautiful. But also think: Community Gardens. It’s amazing to what one green space in the middle of the city can do for the people that tend to it, or just live near it. 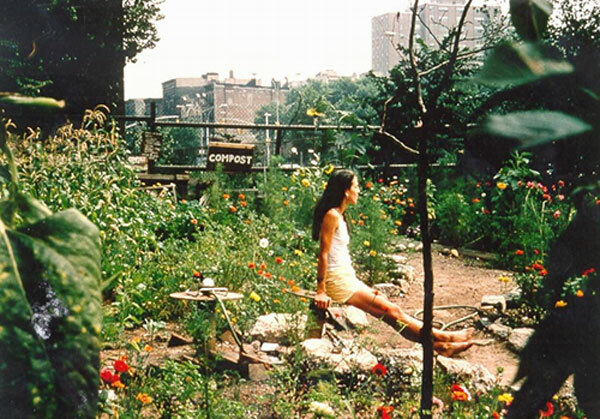 The benefits of a community garden are endless. Whether they are used to grow flowers, plants or produce, this type of garden is a great place to interact with neighbors and friends as it provides an opportunity to educate gardeners of all ages. It also encourages a sustainable food system. Do the legwork. Organize meetings, settle on a site and put together an initial set of by-laws that make it possible for everyone to share one garden without conflict. For example, establish whether it’s okay to bring your dog to the garden, let friends pick from your plot, etc. Have a mechanism in place for giving a person’s plot to the next person on the waiting list if their plot looks bad or if they move. The project will rejuvenate physically detracting locations by building aesthetically pleasing sites, which incorporate an inviting and sustainable atmosphere. This will bring into the downtown area an interest for further revitalization. The 3 X 3 Project Farmer’s Market invites artisans of all kinds to participate to celebrate the diversity of Atlanta. The U.S. Department of Veterans Affairs estimates there are 6,600 displaced veterans on Atlanta streets every night. Tragically, approximately three of these Veterans commit suicide daily. The 3 X 3 Project hopes incorporating veterans into this program and working with partner organizations to help place them in nearby housing will give them a fresh start in life.Successful completion of the program will earn participants an Organic Farming Certification, allowing them to apply their skills to large and small-scale farming operations. Proceeds from the farm are reinvested in farm upkeep and utilized to assist the homeless and disabled veterans of Atlanta. A portion of the produce will also be used to supplement the food supply of local shelters. And sometimes they can even give a new lease on life to our veterans.